Our emergency response team includes electricians. This team is on call 24-hours a day, 365-days a year, for any type of emergency where either multiple utilities have failed or multiple properties are impacted by a single incident. Each of our emergency response electricians has at least 10-years commercial experience. 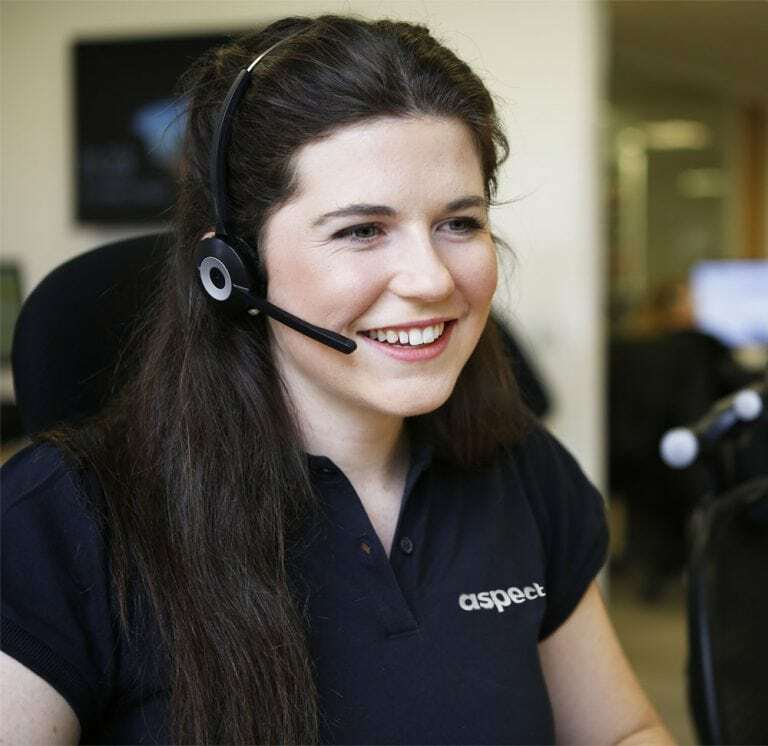 With such a wide range of competencies and skills the team is perfectly resourced to resolve any type of emergency call they’re met with. When required our emergency electricians can be scheduled to provide 24-hour on-site attendance. 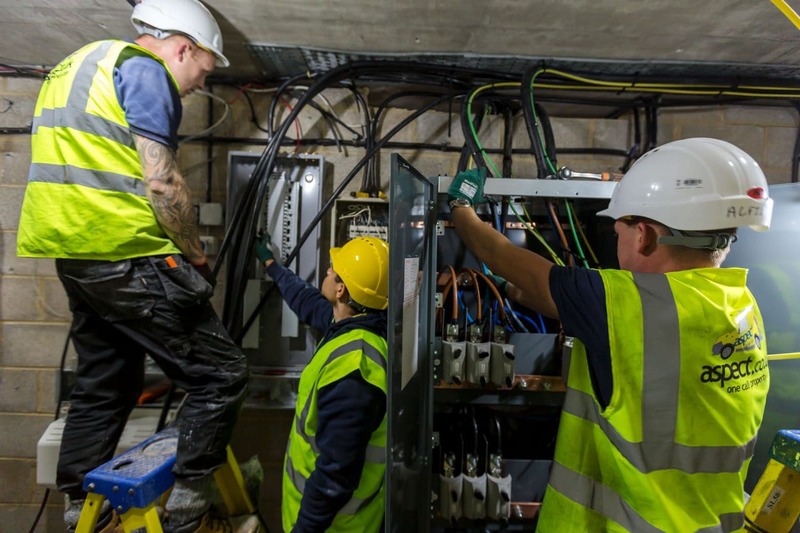 As soon as they arrive on site our emergency electricians will establish whether or not the site is safe to work at and conduct a risk assessment. If electricity to the property needs to be switched off they’ll contact UK Power Networks and schedule for power to the property to be cut by them. As soon as site safety is confirmed the work to restore electrical power can begin. 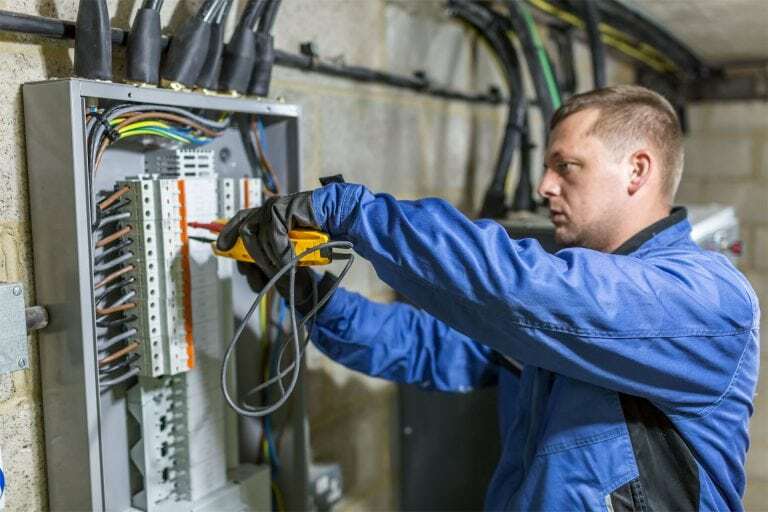 Our electricians have experience of working at sites where power has been cut. They can arrange for generators to be delivered to provide temporary and emergency lighting and temporary mains power to affected properties. We can arrange for temporary power generators to be delivered within a matter of hours. 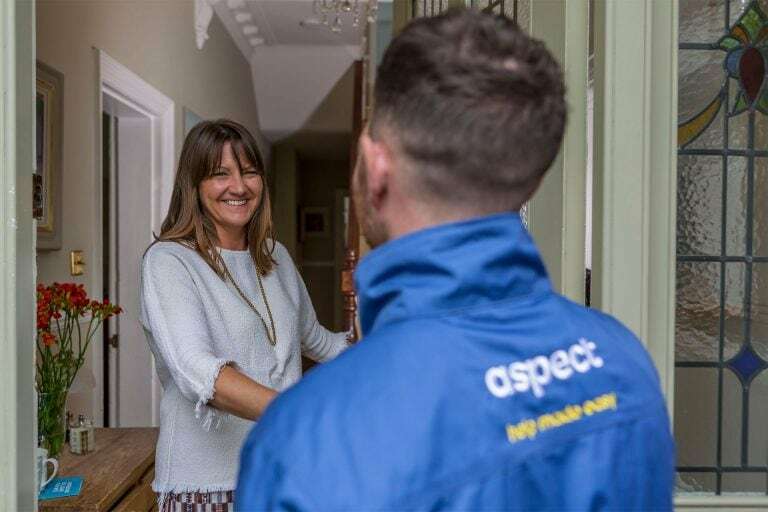 The electricians who are part of our emergency response team carry a significantly larger stock of spare parts and materials than our domestic electricians. This gives them the capability of fixing a wider range of issues when suppliers are closed. However, the need to order specialist parts and materials when working on large-scale incidents is usually inevitable. 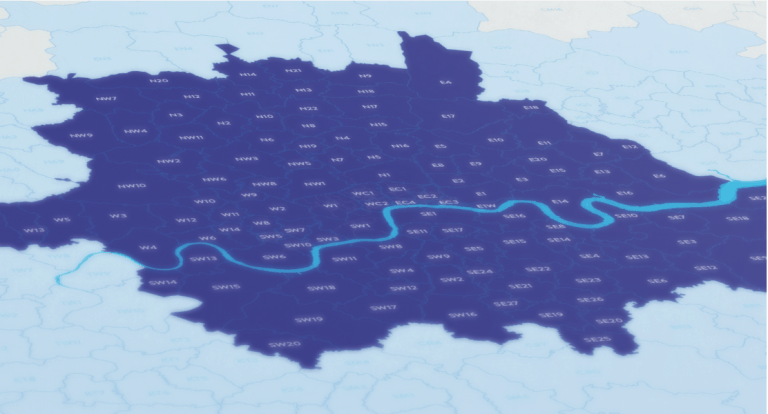 We have agreements in place with major electrical wholesalers to reduce the lead-time for emergency deliveries. 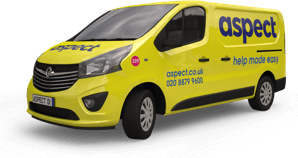 Our emergency electricians are able to place orders and receive deliveries out-of-hours. Priority is also gives our emergency orders on specialist parts. These supplier relationships have previously meant lead-times for specialist parts have been reduced from weeks to days. We do everything we can to get replacement electrical parts and materials delivered as quickly as possible.